From National Geographic: More than six species of the marine mammals have been seen clinging to the body of a dead compatriot, probably a podmate or relative, scientists say in a new study. The most likely explanation for the animals’ refusal to let go of the corpses: grief. “They are mourning,” says study co-author Melissa Reggente, a biologist at the University of Milano-Bicocca in Italy. “They are in pain and stressed. They know something is wrong.” Scientists have found a growing number of species, from giraffes to chimps, that behave as if stricken with grief. Elephants, for example, return again and again to the body of a dead companion. Such findings add to the debate about whether animals feel emotion—and, if they do, how such emotions should influence human treatment of other creatures. (See “Do Crows Hold Funerals for Their Dead?”) Animal grief can be defined as emotional distress coupled with a disruption of usual behavior, according to Barbara King, emeritus professor of anthropology at William & Mary in Williamsburg, Virginia, and author of the book How Animals Grieve. Barbara J. 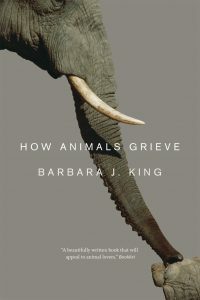 King has long positioned her scholarship at the forefront of our study of animal emotions—in works like How Animals Grieve and in . 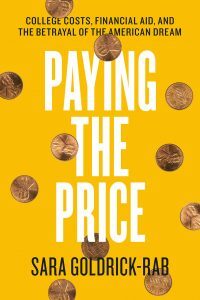 . .
Sara Goldrick-Rab’s game-changing book Paying the Price: College Costs, Financial Aid, and the Betrayal of the American Dream publishes this September. To understand part of the urgency behind its central claim—that college is far too costly, and the confusing mix of federal, state, institutional, and private financial aid leaves countless students without the resources they need to pay for it—tune in to the most recent United States of Debt podcast from the folks at Slate. Tackling the student loan crisis, Slate asks: “Just how many of us are really burdened by the cost of pursuing a higher education, and is there a way out? Are student loans more common now, and why? Why are student loans such a mess in the United States, compared to other countries? And what do for-profit schools have to do with all of this?” Listen in for more about Goldrick-Rab and the stakes of living with suffocating student debt—and what we might do about it. To read more about Paying the Price, click here. . . .
William H. McNeill (1917–2016)—historian, professor emeritus at the University of Chicago (where he began teaching in 1947), and prolific scholar—died July 8, 2016, at age 98. One of his most notable works, The Rise of the West: A History of Human Community, was the first University of Chicago Press title to win a National Book Award, and is often considered a major force in resituating “western” civilization in a more global context. From the New York Times: Professor McNeill’s opus, The Rise of the West: A History of the Human Community (1963), took 10 years to write. It became a bestseller, won the National Book Award for history and biography and was lauded in the New York Times Book Review by the historian Hugh Trevor-Roper. “This is not only the most learned and the most intelligent,” he wrote, “it is also the most stimulating and fascinating book that has ever set out to recount and explain the whole history of mankind.” McNeill went on to write several books for the University of Chicago Press, including Venice: The Hinge of Europe, 1081–1797; The Pursuit of Power: Technology, Armed Force, and Society since A.D. 1000; The Islamic World (coedited with Marilyn Robinson Waldman); Hutchins’ University: A Memoir of the University of . 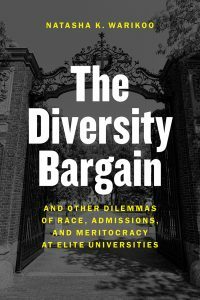 . .
Natasha Kumar Warikoo’s The Diversity Bargain and Other Dilemmas of Race, Admissions, and Meritocracy at Elite Universities, which publishes this fall, examines how both white students and students of color understand race and privilege at three top-tier universities—Harvard, Yale, and Oxford. Culminating in what Warikoo calls “the diversity bargain”—white students agree with affirmative action abstractly as long as it benefits them personally—the book argues that the slippery notions that sustain social inequalities on college campuses are hugely impacted not only by the student body, but also by the practices of universities themselves. In a recent piece for the Boston Globe, Warikoo expanded on her findings: However, in my research with undergraduates at Ivy League universities, I have found that this narrow justification shapes students’ conceptions of fairness and equity in admissions. Many white students at elite colleges agree with affirmative action only because they understand it benefits them through interaction with their minority peers. As a result, some are upset when they see tables of black peers in the cafeteria, when their black peers join the Black Students Association, or when Latino peers spend their time at Centers for Students of Color. What they don’t understand is that those organizations can be lifelines for students unfamiliar with . . .
Our free e-book for July is Bigfoot: The Life and Times of a Legend by Joshua Blu Buhs— download your copy here! *** In August 2009, two men in rural Georgia announced that they had killed Bigfoot. The claim drew instant, feverish attention, leading to more than 1,000 news stories worldwide—despite the fact that nearly everyone knew it was a hoax. Though Bigfoot may not exist, there’s no denying Bigfoot mania. With Bigfoot, Joshua Blu Buhs traces the wild and wooly story of America’s favorite homegrown monster. 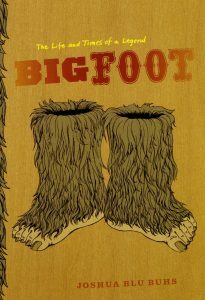 He begins with nineteenth-century accounts of wildmen roaming the forests of America, treks to the Himalayas to reckon with the Abominable Snowman, then takes us to northern California in 1958, when reports of a hairy hominid loping through remote woodlands marked Bigfoot’s emergence as a modern marvel. Buhs delves deeply into the trove of lore and misinformation that has sprung up around Bigfoot in the ensuing half century. We meet charlatans, pseudo-scientists, and dedicated hunters of the beast—and with Buhs as our guide, the focus is always less on evaluating their claims than on understanding why Bigfoot has inspired all this drama and devotion in the first place. What does our fascination with this . 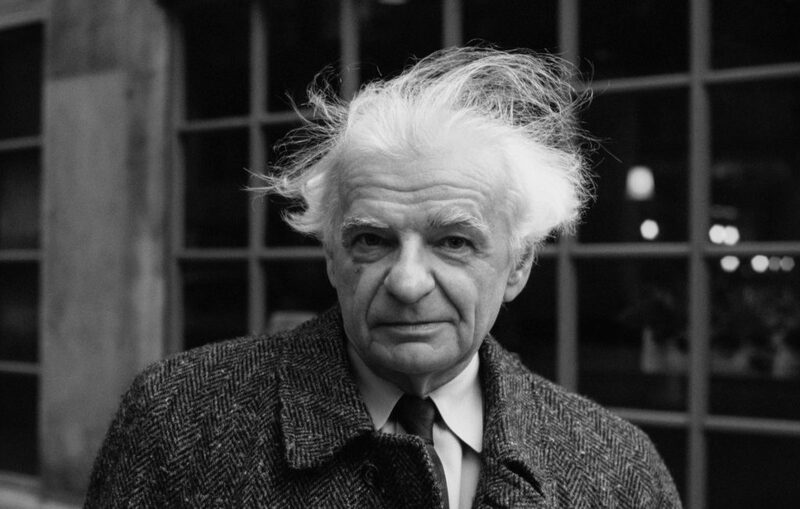 . .
French poet, translator, and critic Yves Bonnefoy (1923–2016) died on July 1, 2016. Professor emeritus and former chair of the comparative study of poetry (following the death of Roland Barthes) at the Collège de France, Bonnefoy was regarded by many, including the French president François Hollande and the Encyclopedia Britannica, as one of the most important poets of the second half of the twentieth century. 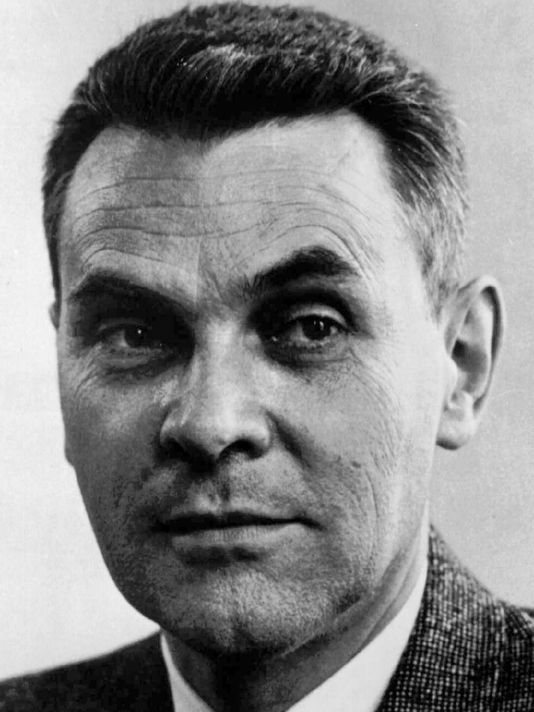 Frequently speculated to be a candidate for the Nobel Prize, Bonnefoy was the recipient of many prizes in his lifetime, including the Prix Goncourt and the Griffin Lifetime Recognition Award. Bonnefoy was the author of more than 100 books, among them original collections of poetry, art and literary criticism, compilations on mythology, and works in translation (those of Shakespeare and Yeats, most prominently). 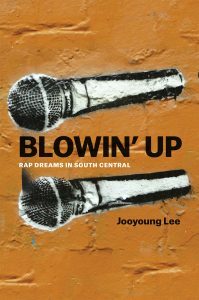 The University of Chicago Press published four of those books—The Act and the Place of Poetry: Selected Essays (1989), In the Shadow’s Light (1991), New and Selected Poems (1995), Shakespeare and the French Poet (2004)—along with several volumes in his Mythologies series. In recent years, Seagull Books has published several additional works, including The Arrière-Pays (2012), The Present Hour (2013), Rue Traversière (1972; 2015), The Digamma (2014), The Anchor’s Long Chain (2015), and Ursa Major (forthcoming 2016). From the BBC: In his writing, he said he tried to capture some of primal emotions . . .